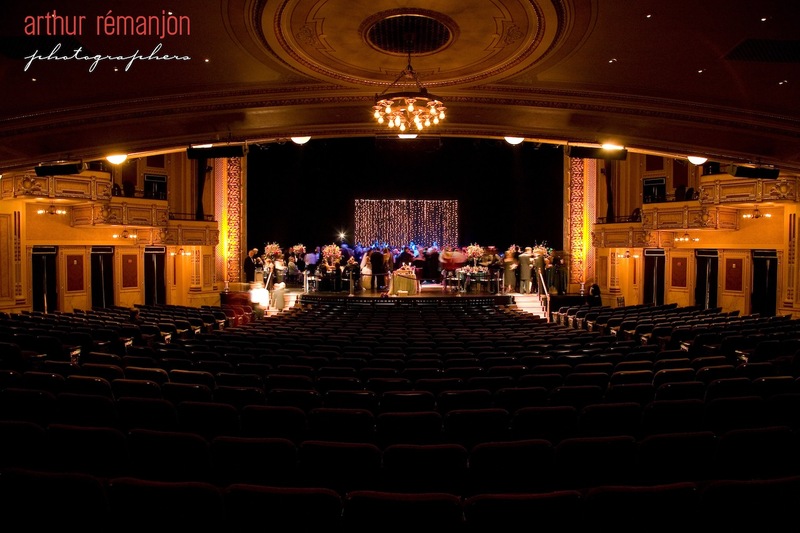 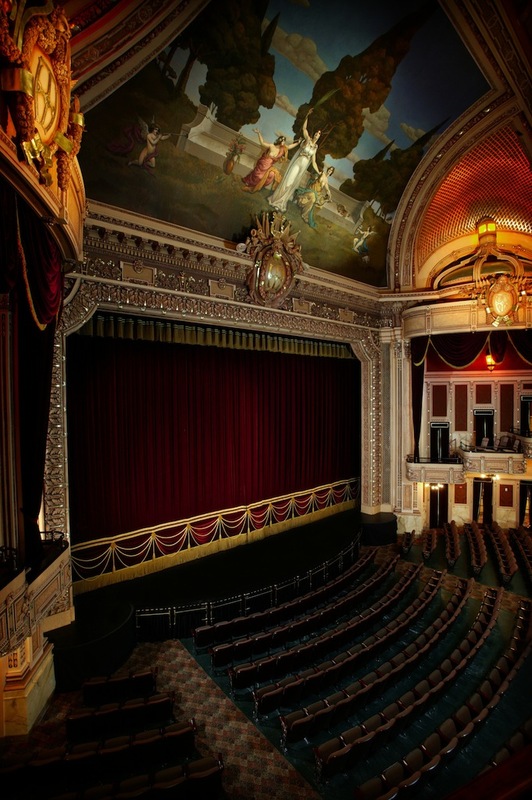 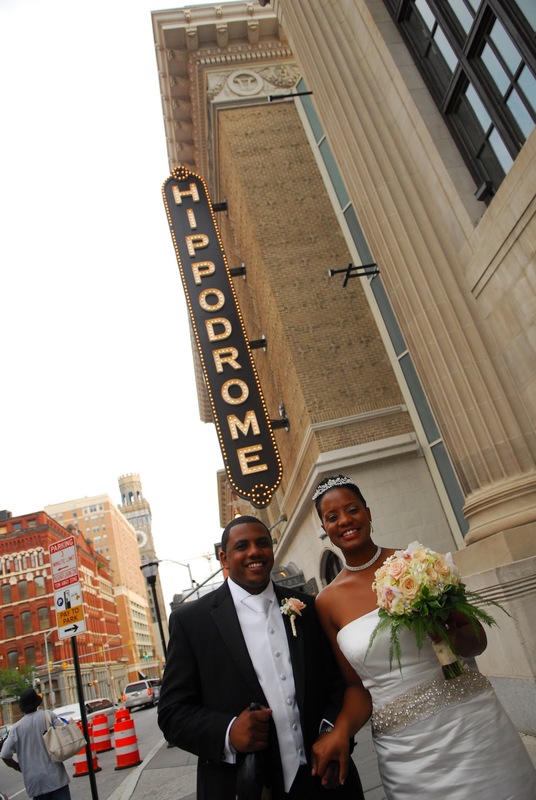 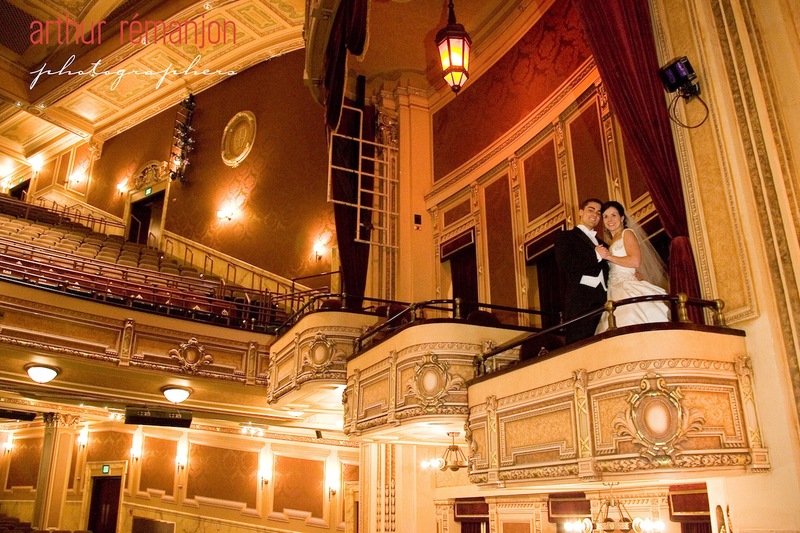 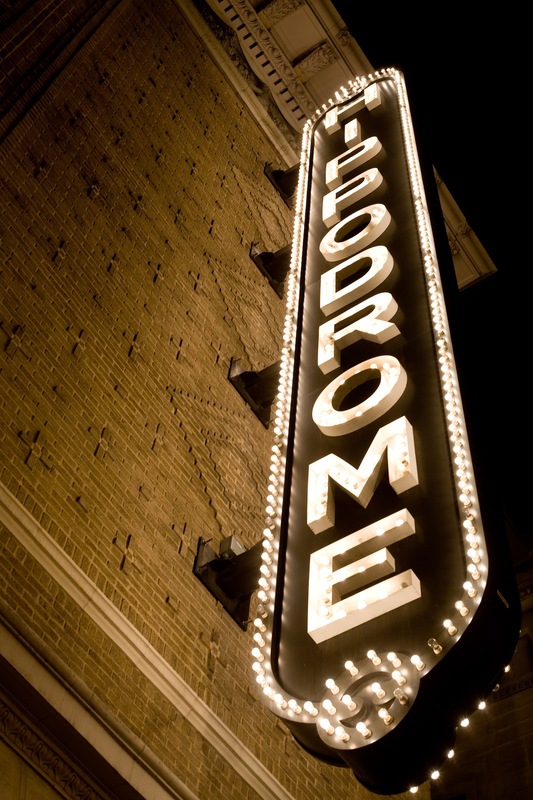 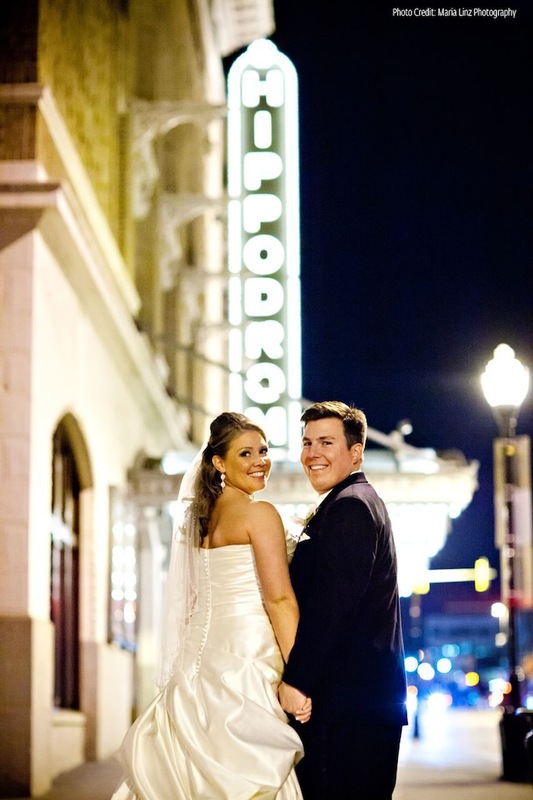 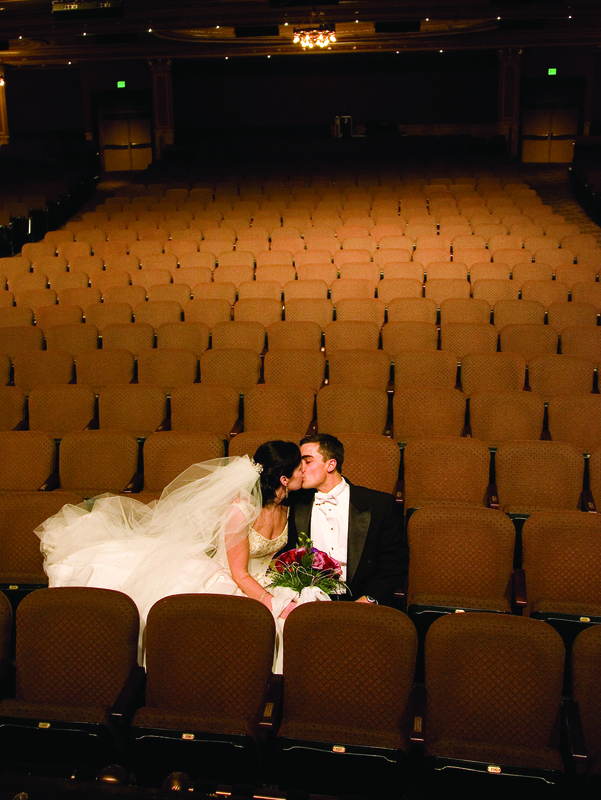 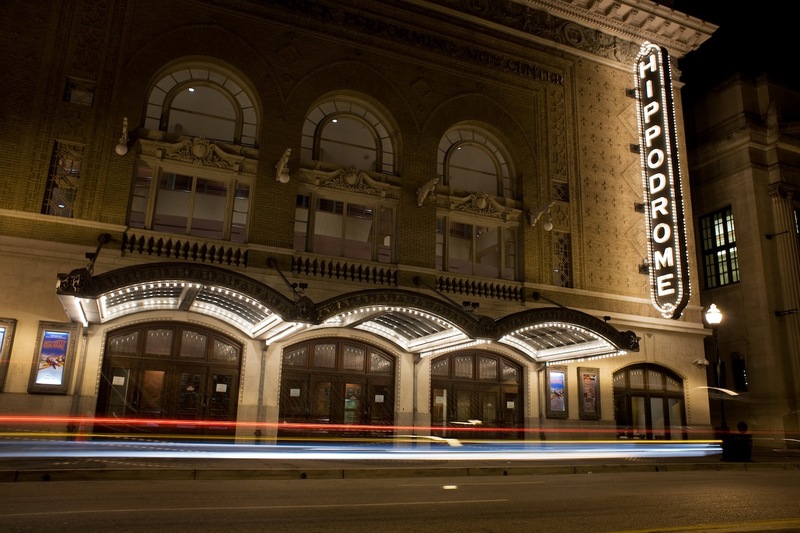 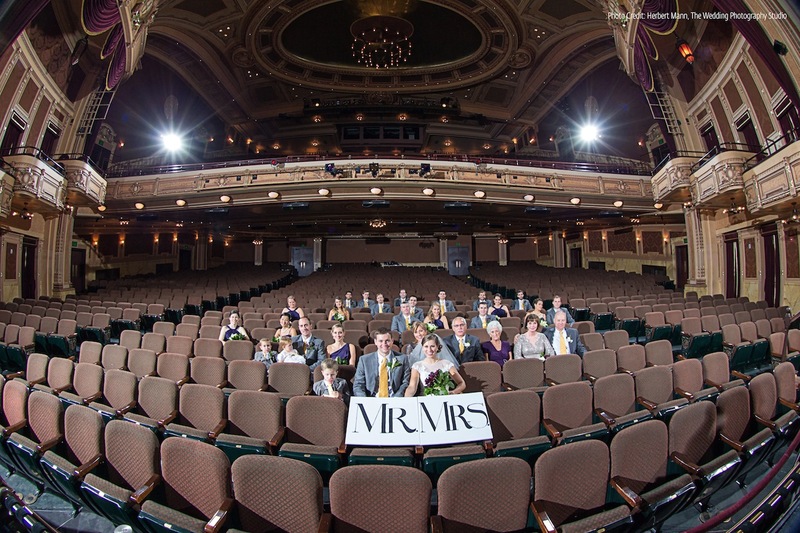 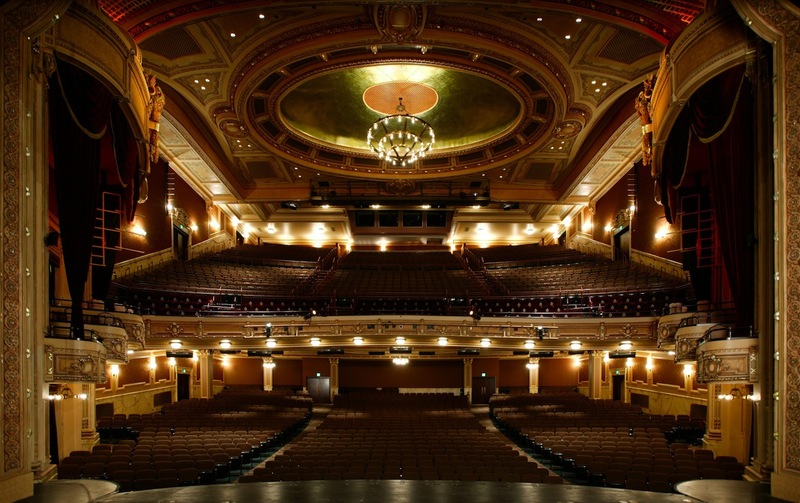 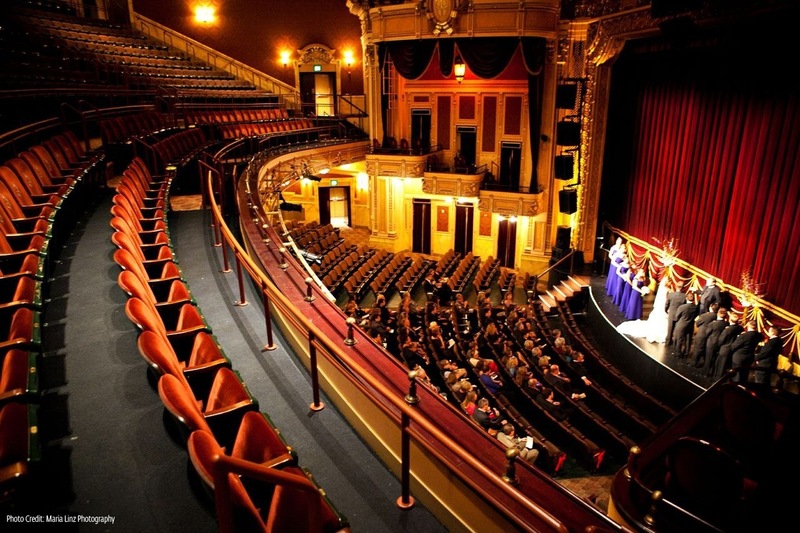 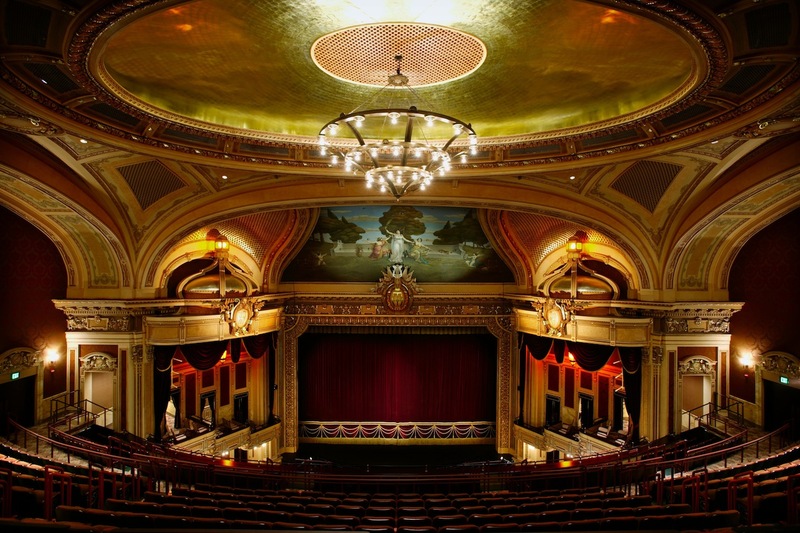 The Hippodrome is not only a destination for world-class entertainment, but a perfect venue for your next special event. 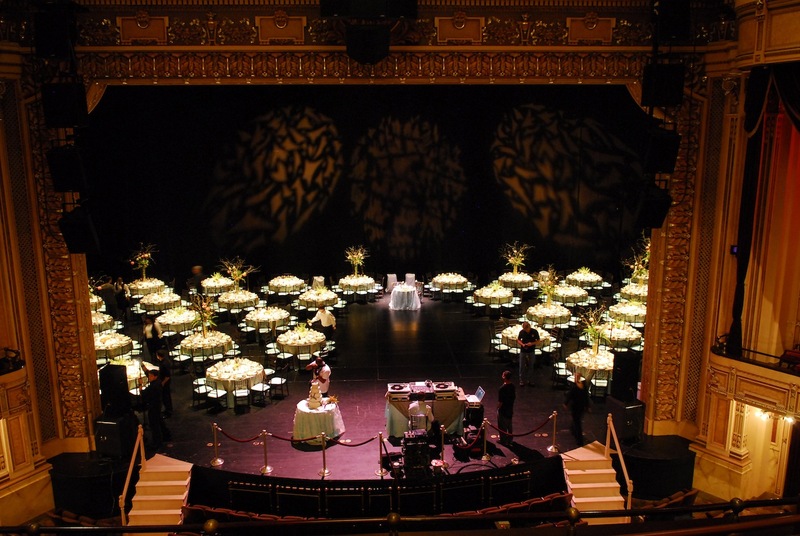 From weddings to corporate events, meetings to graduations, we have a space to suit most every need and a professional staff on hand to make your event one to remember. 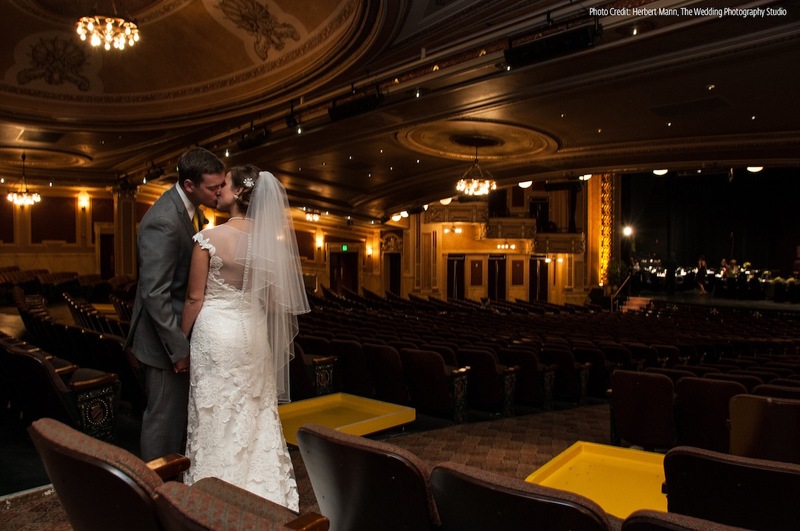 Read reviews and learn more about our weddings on Wedding Wire. 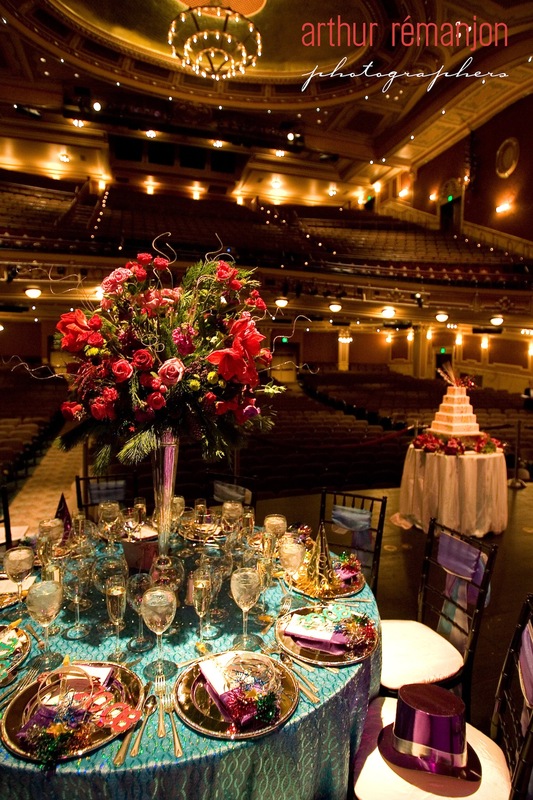 Chris Mahan at ChrisMahan@BroadwayAcrossAmerica.com or 443.703.2436. 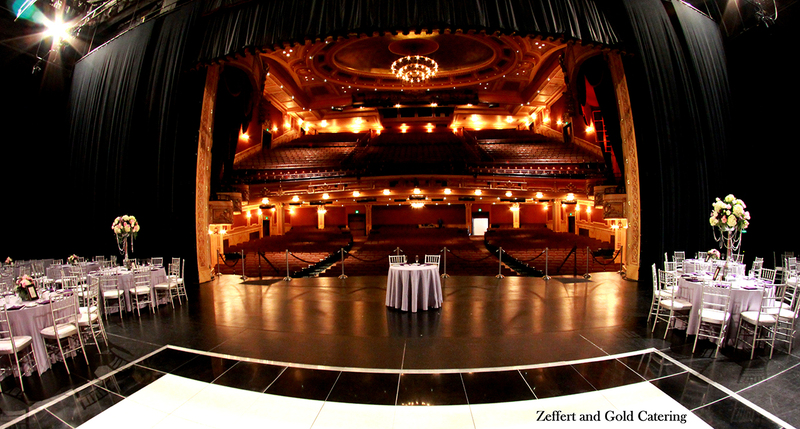 Robert Hayes at Robert.Hayes@BroadwayAcrossAmerica.com or 443.703.2403. 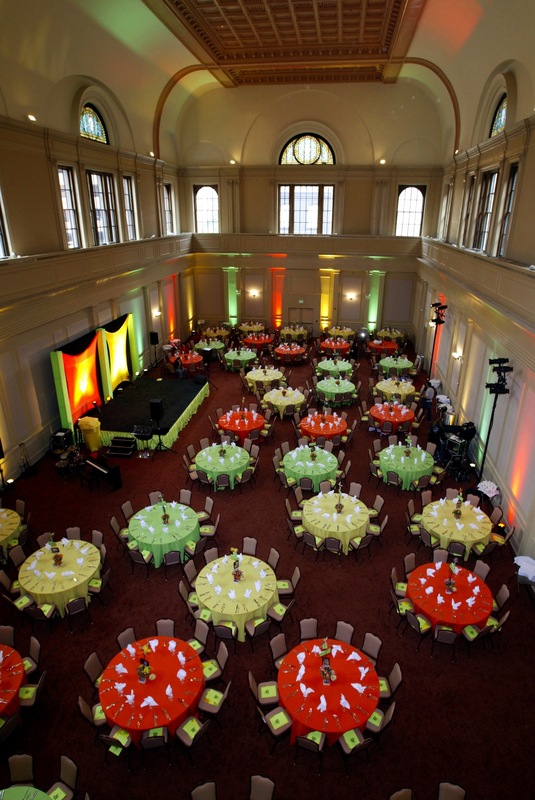 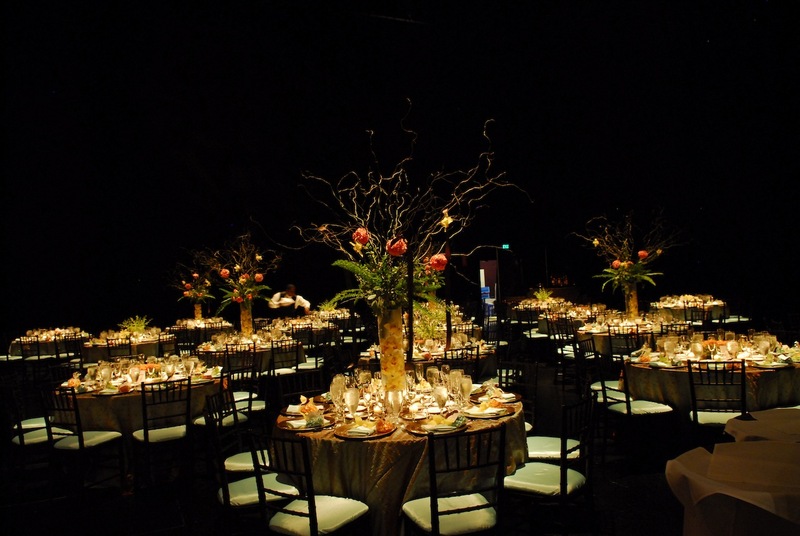 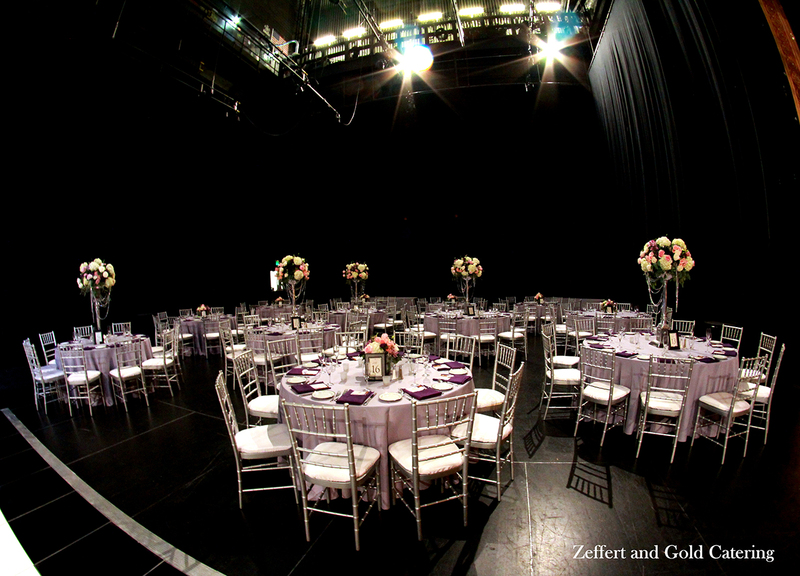 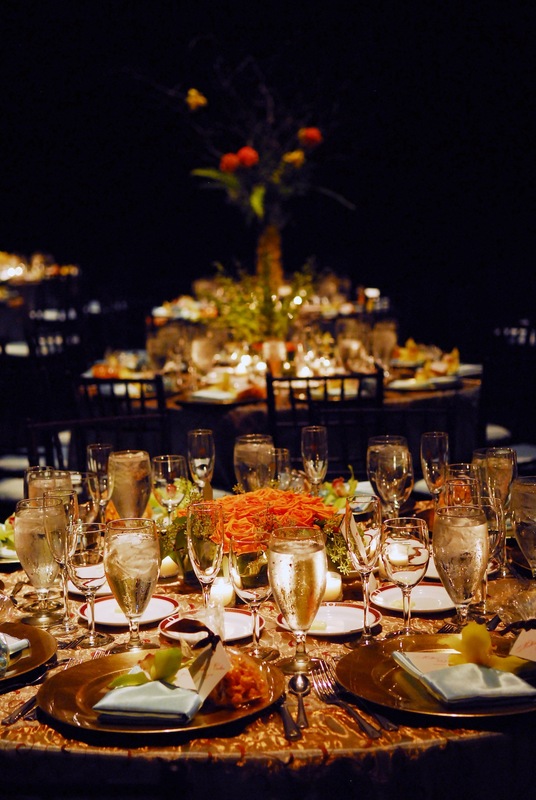 Spectrum Catering is the in-house caterer for events at The France-Merrick Performing Arts Center. 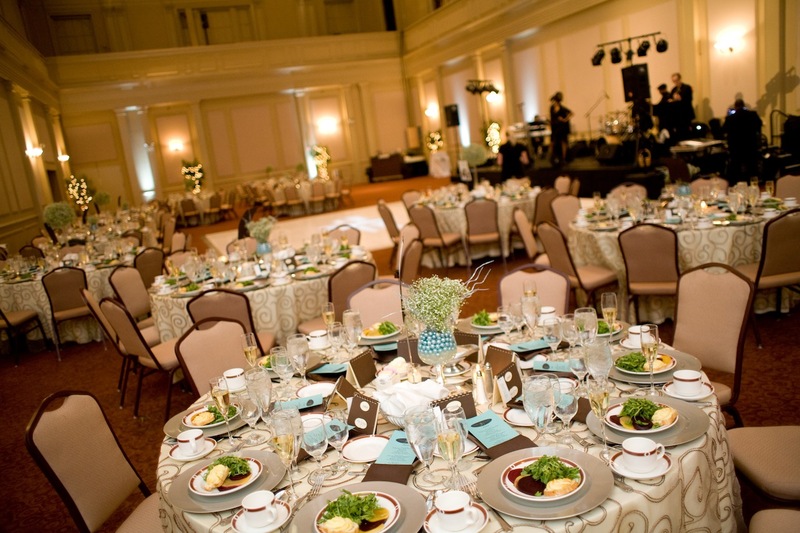 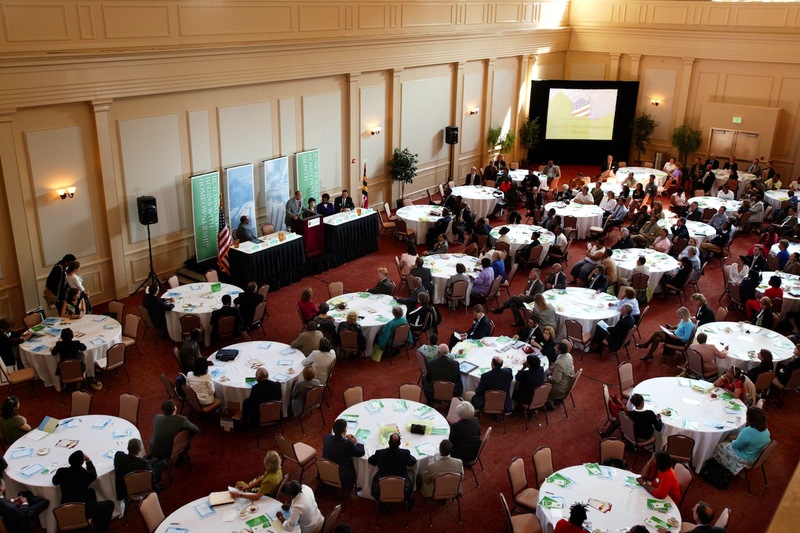 For inquiries regarding catering capabilities and estimates, please contact: 443.703.2440.